Sometimes, it’s easy to misunderstand what people are saying and we can easily get offended by their words – especially from those who are closest to us. But before we judge, condemn, or scold them; it’s wise to ask them for clarification on what they meant rather than assuming the worst. This act alone will clear up any misunderstandings, open doors to effective communication, and save us a lot of heartache. So before we get offended by someone’s words, let’s ask them what they meant in a non-threatening way. Don’t suffer needlessly, take responsibility. We don’t have to suffer needlessly with anger, resentment, or sadness in our lives. 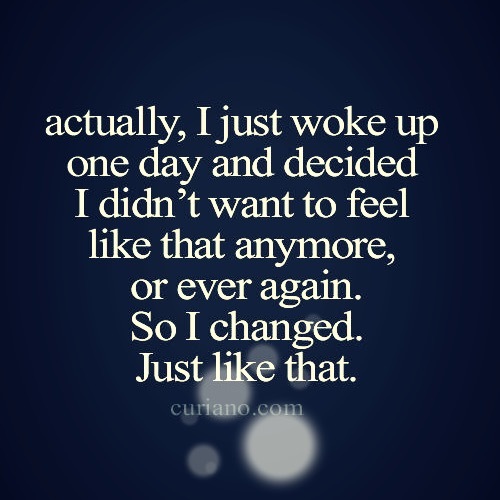 We have the power to change our feelings at any given moment. One of the ways we can change our feelings is to take responsibility for it. When we begin to take ownership of our feelings; we’ll stop blaming people for how they’re making us feel, we’ll stop taking offence to their behaviour, and we’ll stop fighting for what they’re not giving to us. Blaming others for how we feel will only bring us heartache, sadness, and pain. This sheer act of taking ownership of our feelings will quickly transform our lives, strengthen our relationships, and alter our attitudes. It’ll also give us a peace of mind, security within, and open doors to communication and growth. May strength, grace, and wisdom guide you in this journey. Keep moving & keep growing. Don’t ever give up. 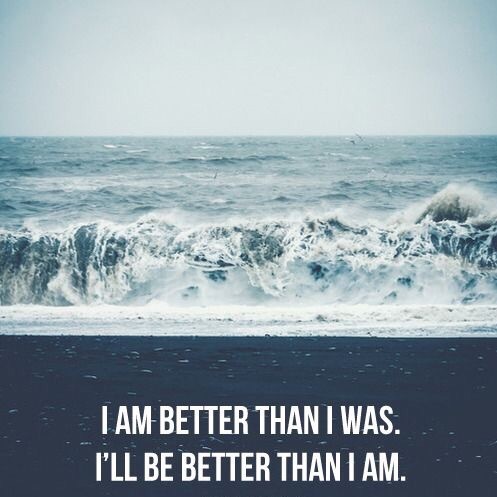 Believe in yourself. Celebrate every small victory. Look back with satisfaction and look forward with hope. 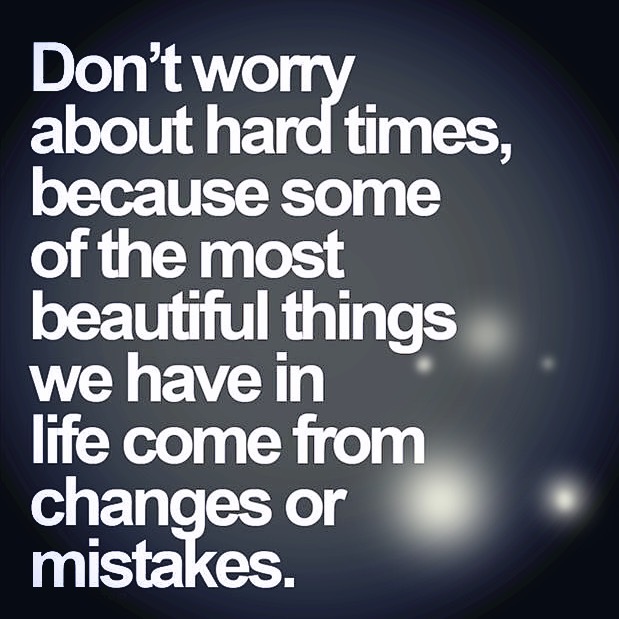 Everyday is new opportunity to grow, discover, and learn despite past hurts, regrets, or mistakes. Don’t compare yourself with others as life unfolds for each person in their own time. Drop the ego and practice humility on a daily basis. Don’t be content with what you know, always be a learner. Be kind, especially to those who can’t repay you back. Practice self-control by desiring fewer things. Learn to de-clutter your living space, office space, and especially your mental space. If you’re feeling lost, get back to the basics. It’s okay to start over with life, love, and your dreams. 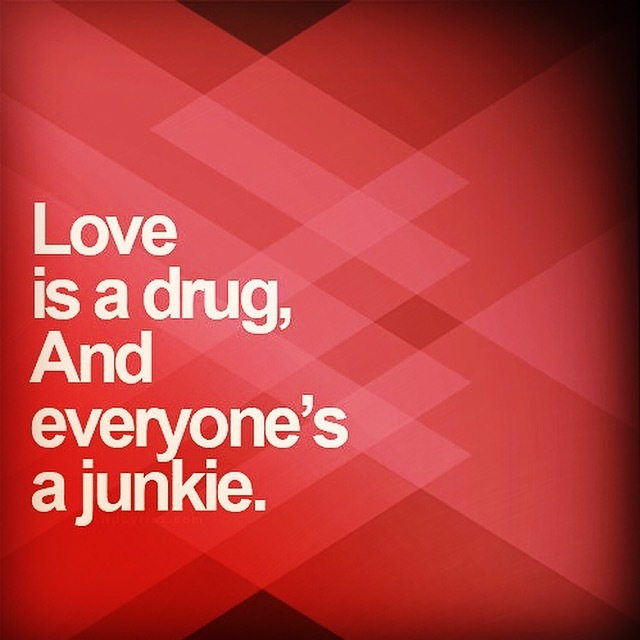 Love’s a drug & everyone’s a junkie. Whether you’re single or taken, love affects us all – we need it, give it, and use it. Every one of us has this immeasurable longing to be loved and deep desire to give love to our friends, family, and the world at large. Although love itself cannot be seen it can be visible through our actions towards one another and it can be felt in our hearts beyond words can ever articulate. Valentine’s Day is for all of us, not just for some. This day is a wonderful reminder of our greatest gift to one another – our capability to give love and to receive love. As we embrace this truth and embody this love in every part of our lives, may we see the transformation within ourselves and in the lives around us. Happy Love Day! 15 Time Wasters Successful People Avoid. 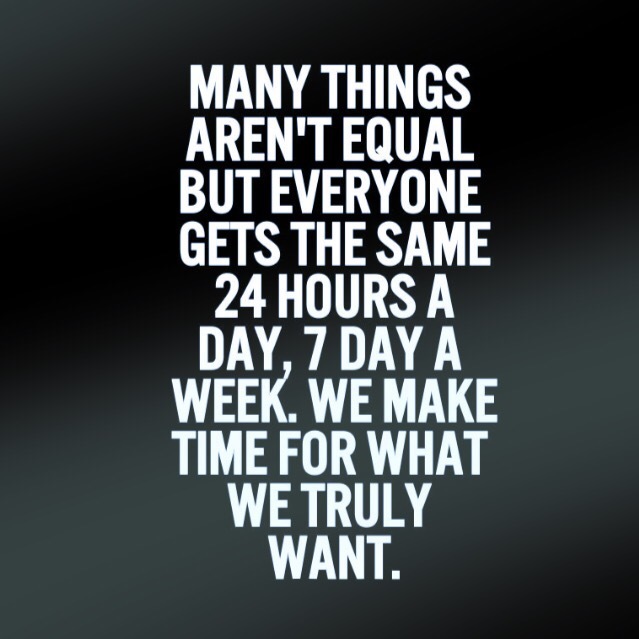 I don’t know about you but I have the tendency to think I have all the time in the world; to complete tasks, fulfill my dreams, and spend time with loved ones. But when we think this way we begin to procrastinate, let opportunities slip through our fingers, and we can become lethargic and lazy. Before we know it, life has passed us by without having much to show for it. Our unfulfilled dreams slowly turn into regrets and we believe it’s too late to make up for lost time. Be brave through life’s battle. Today, I’ve finally accepted the fact that life isn’t going to be perfect – relationships won’t look happily ever after, best intentions won’t always turn out for the best, life won’t be all figured out, and mistakes will repeat itself. There’s no quick fix or an easy band-aid solution to life’s problems. Sometimes they go away but most times they come back disguised in different forms. Life is both beautiful and painful. We need to understand that there’ll be some great days and some not so great days. And that’s okay. Instead of trying to get rid of, numb, or ignore our pain, it would be wise to embrace the lessons it wants to bring to us. I know it’ll be painful, even to the point of death. But maybe, just maybe, new life will emerge from the ashes of death – the kind of life that can’t be killed by human hands or life’s circumstance. Be brave through life’s battle; it’s okay to stumble along the way just do your best, be true to who you are, and never give up – there’s beauty waiting for you right around the corner.